No other book of the Bible has changed my life quite like the book of Galatians. I had been searching for “the key” to the Christian life. For awhile, I tried to live as if prayer was the key to the Christian life. I prayed regularly, but it just didn’t feel like I was praying enough. I focused on accountability. If I could just be accountable to another Christian, then that would be the key. But I found that relationship was more about duty than delight. It didn’t bring joy. Maybe if I just loved Jesus enough…or shared my faith enough…or…well, you get the picture. The problem with all of those things was that they were never meant to be the center of the Christian life. They are all things that I was doing. 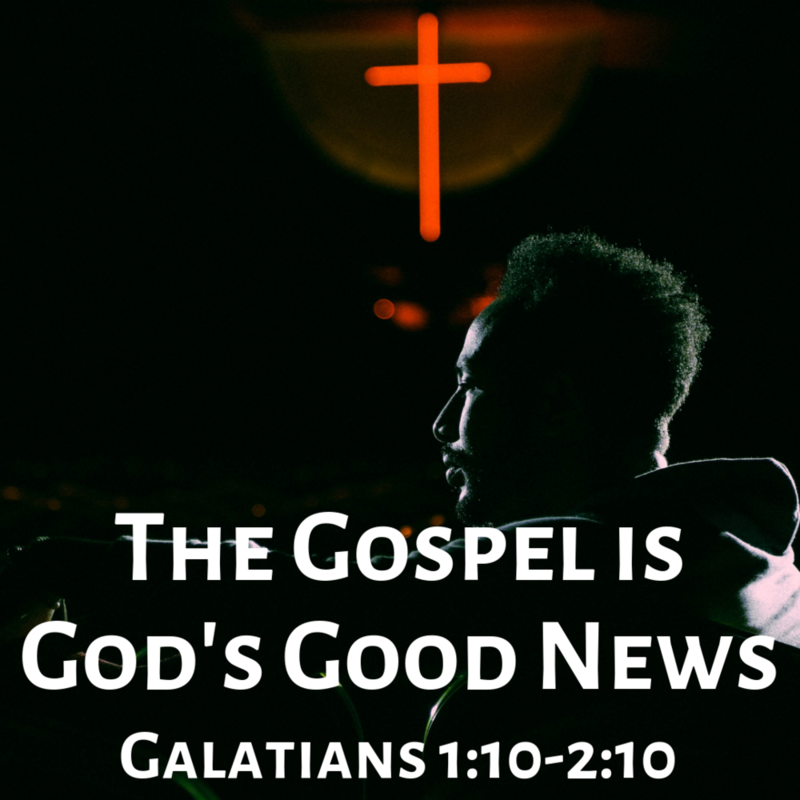 When I began to study the book of Galatians, I was completely confused. Paul seemed to be saying that the center of the Christian life wasn’t at all something you do, but rather something that had been done for you. The problem with my heart, and I suspect with yours as well, is that we don’t really get the Gospel. When we come to faith, we repent of our sins and we place our faith in Jesus for forgiveness. But then we move on to all the duties of the Christian life. What inevitably happens to your heart is what happened to mine. You will begin to look for something you do in the Christian life that makes you feel secure in your walk with God. You will look for some behavior that continues to secure your spot before God. You will search for something that makes you feel righteous and acceptable. Paul says that prayer, evangelism, and devotion to God were never meant to maintain your position before God, not give your heart ultimate security that you are righteous. Rather, those things flow out of a security provided for you, a righteousness that is not from you, but is placed over you. In other words, we do based on what has been done for us and in us. We are secure not because of us, but because of Christ crucified for us. And when we begin to understand that, it brings incredible freedom in him. 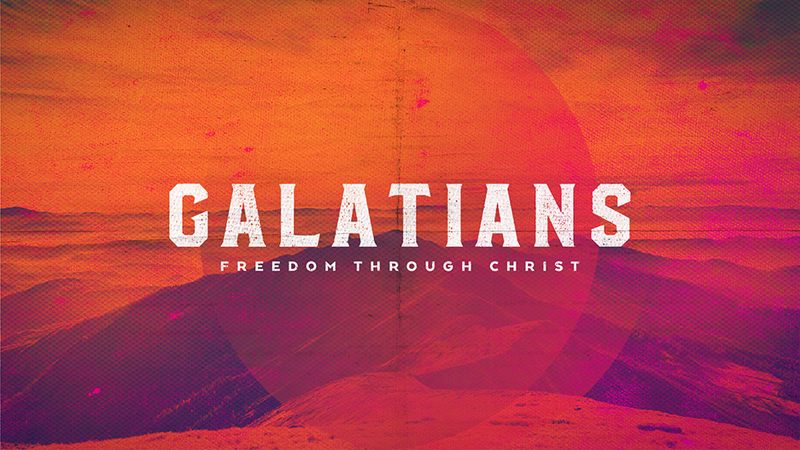 On February 10th, we’ll start a new series in Galatians. I pray that it changes your life like it has mine.